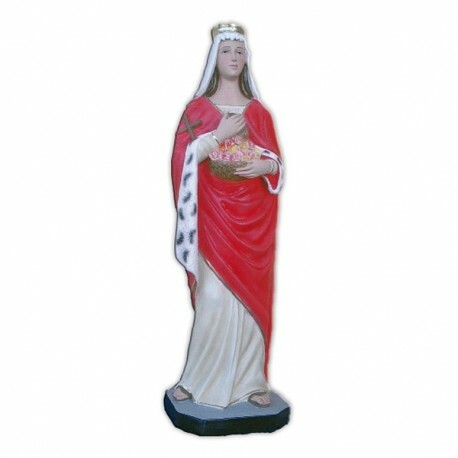 Statue of St. Elizabeth of 40 cm. Saint Elizabeth lived in the II century. She was the mother of Saint John the Baptist. We konw about her from the first chapter of the Gospel of Luke. 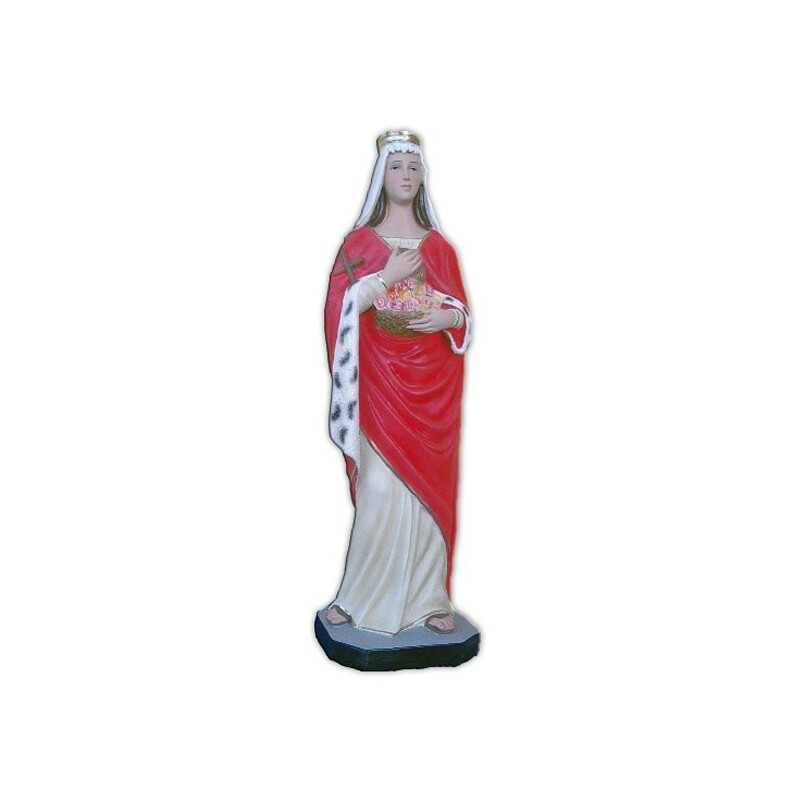 She is represented a san old wife, with the her baby, or while she is pregnant and she greets the Virgin Mary.